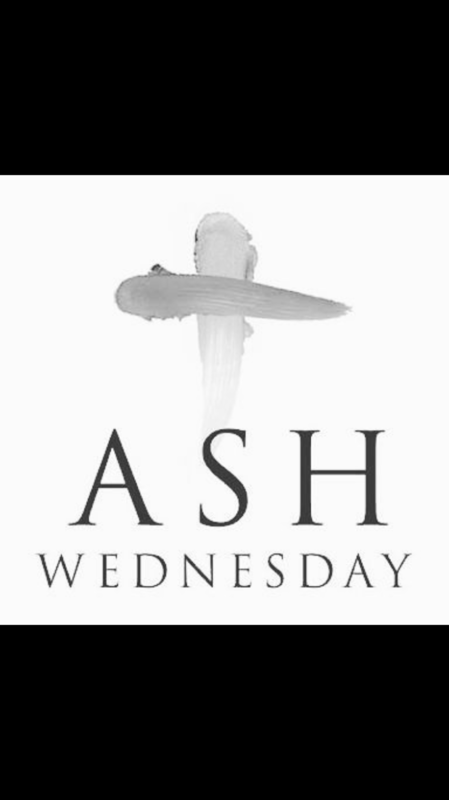 People have asked me over the years where do the ashes we use for Ash Wednesday come from? You can purchase ashes made from Palm leaves (you can get almost anything on Amazon!) or many churches save some Palm leaves from one year’s Palm Sunday worship and burn them to make ashes for the following Ash Wednesday. Either way, the symbol is clear for any believer. In a real sense, we all stood on that parade route and cheered Jesus on that day in Jerusalem shouting “Hosanna! Hosanna!” But Jesus took a route that turned our cheers and shouts to grief and tears……and then into joy. Jesus didn’t become the earthly king we looked for, but a different messiah, another kind of king. The ashes are a symbol now of our sorrow and sins. They remind us of our failure to follow Jesus or to live graceful lives. Our earthly hopes and expectations turn to ashes. Ashes historically in the Near Eastern culture were not only a symbol of mourning and death. They were used also as a sign of repentance and remorse for sin and offense to God. Thus our ashes call us into spiritual account for our failures to God and our neighbor and are a plea for mercy and compassion from God. There is no other liturgy or worship like this in the Christian year and is often one of the most powerful worship experiences. Ash Wednesday begins the season of Lent and prepares us for the joy of Easter. Come join us as we enter the Lenten Season and share in the love and compassion of God through Jesus which sets us free from the chains of sin and death and calls us to new life in Christ. Everyone of any age is welcome and we would love to have you share Ash Wednesday with us at Good Shepherd.